I started blogging in October 2016 and it’s been a pleasure to be able to record everything I’ve been doing with Dex. Through blogging, I’ve met some really lovely people and read some excellent posts. It’s been so nice to see people take an interest in what I am writing about and I’ve been so pleased in how the blog has grown in such a small amount of time. These are my five 2017 blogging goals. 1. Post a minimum of two blog posts per week. Since I’ve started blogging, some weeks I would post nothing and other weeks I would post everyday. I want to ensure I am consistent with my blog posts. I don’t want to post multiple times a day, but I want to post regularly. It will be my aim to post at least two times a week with engaging and relevant content. 2. Increase my Tots 100 ranking. Not everyone buys into the Tots 100 ranking, but I think it’s a good tool to see how my site is performing. What annoys people is that you sometimes drop in the ranking despite having an excellent month. This is because you are ranked against other bloggers and if they’ve had a better month than you, then you will drop places. As of December, I rank 1081 out of around 8000 bloggers. It would be a dream to break into the top 1000. 3. Increase traffic to my site by 10% each month. 4. Earn money from my blog. I’m under no illusions that it is easy to make money from your blog, but by the end of the year I would like to be earning something. At the moment, I am lucky enough to already be receiving products to review and earning a few pence from Google Adsense. With more traffic, the ads will receive more impressions (and hopefully clicks) which would add a few pennies to the pot. Being able to charge for a blog post is the dream. I also use Amazon Affiliates and earn money if people click a link on my site and then go on to purchase something. It’s incredibly difficult to earn with this method. I’ve had 207 clicks and only one purchase, earning me 33p in two months! My current DA (as of December 2016) is 14. I was as surprised as anybody when the first Moz update came in and my score was that high. I expect it will drop as we enter the new year, but by the end of next year I want it to grow. It would make me so happy if it was over 20 by the end of 2017. That is at the top of my 2017 blogging goals. To achieve it I need to get some links on other established blogs; grow my social media following and increase my traffic. The main thing I need to do (and yes, I keep saying it) is write good content. 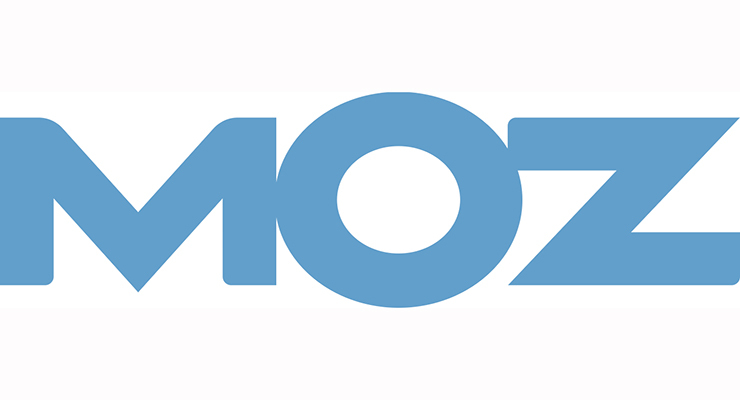 Well done on the moz score, that’s fantastic! Really enjoyed reading your goals. I love the insights into people’s blogs and understanding where they are now vs where they want to be! Good luck with achieving them.. especially the visitation growth, you’ve had a pretty large increase just in the last month already! I love that you’ve not gone crazy with your goals, they are all achievable and well done you. I love reading your blog! Thank you 🙂 Hopefully we can motivate and encourage each other!